We are members of a worldwide Photobooth VIP Club. They supply many designs for our clients to choose from in a footer format for free. 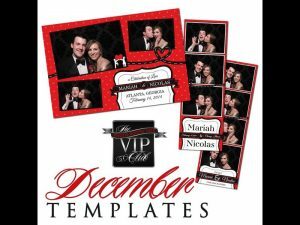 Here are the designs available as a photo booth add-on.